Mist on this spray moisturizer for a boost of soothing hydration and a luminous complexion. 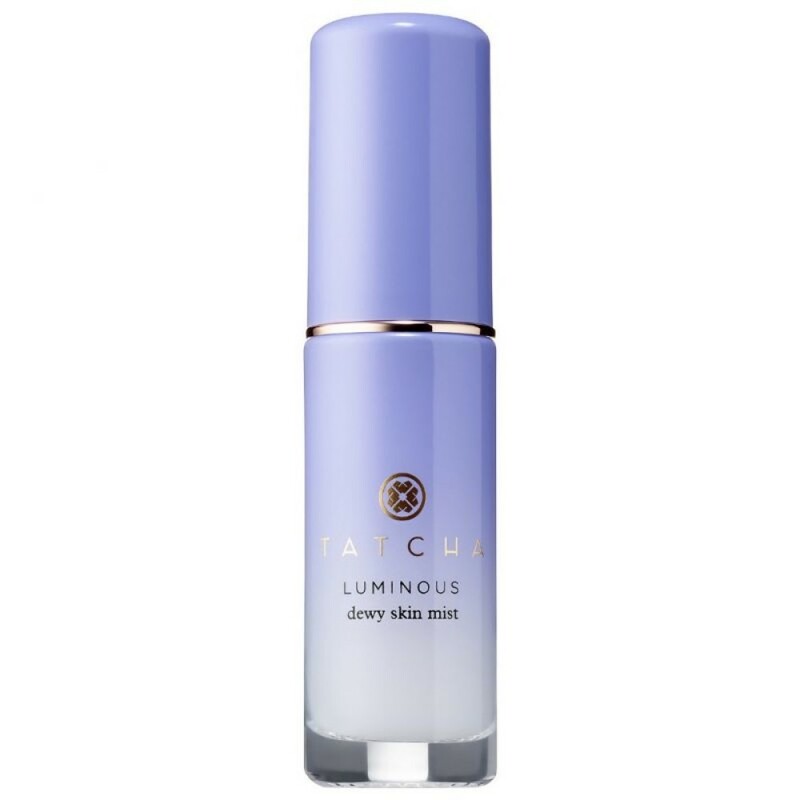 It is formulated with more than 20 percent botanical oils and humectants to leave skin dewy. A proprietary complex of Okinawa red algae and hyaluronic acid delivers highly efficient hydration to the skin, acting as the ultimate moisture magnet. 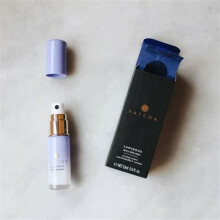 It’s also infused with hadasei-3 anti-aging complex, a trinity of Japanese anti-aging superfoods—green tea, rice and algae—that restores the look of youthful radiance.